The story of Kir and Aligoté – Burgundy’s forgotten grape. When you think of white Burgundy, you think of Chardonnay. Indeed, some wine buffs would tell you that all white Burgundy is made with the Chardonnay grape – even the village of Chardonnay sits in the hills overlooking Macon and Tournus in the heart of the Côte Maconnais. Aligoté and Chardonnay were both indigenous grape varieties of Burgundy. However Chardonnay was the easier grape to grow, and deemed more appealing to popular taste. In the same way that the Pinot Noir grape, (which had the support of the Dukes of Burgundy) replaced Gamay, to become the predominant red grape variety in the region, so the Aligoté vines were moved out onto low lying areas where the grape was never going to give of its best. When poor location is combined with 'traditional’ farming techniques, (no ploughing, artificial fertilisers, pesticides etc), the results can be poor indeed. However, when the poor old Aligoté grape is given the respect it deserves, planted on decent sites and benefiting from modern winemaking methods, the results can be a revelation. Full of fruit and accompanying cheese and white meats beautifully, a super example can be had from Jean Fournier in Marsannay (very close to Dijon and the final hotel on our Burgundy Tour!). However, back in the day when the Aligoté grape was very much the poor relation, the mayor of Dijon, Felix Kir, found a way of cutting the cost of civic receptions and at the same time promoting the local product! Taking the very acidic but economical Aligoté wine, and adding a measure of the local Crème de Cassis blackcurrant liqueur, the resulting aperitif was an instant hit. 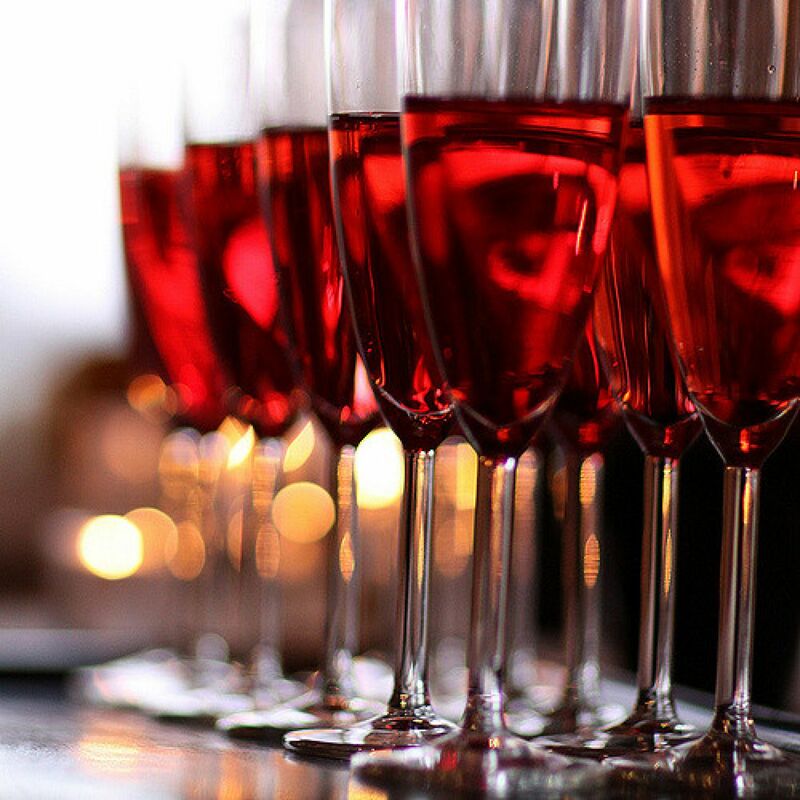 It became so popular it was named in his honour, and although different liqueurs have been used for different flavours, the true Kir is Bourgogne Aligoté and Crème de Cassis de Dijon! As a footnote, just as Cassis is used to flavour an unremarkable wine and make it special, Kir Royale can be made with Cremant de Bourgogne sparkling wine – to use Champagne is bonkers!